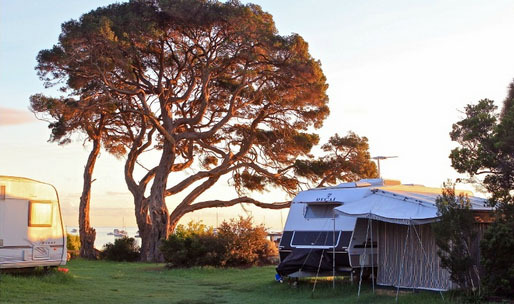 When it comes to camping, Mornington Peninsula has dozens of campgrounds and caravan parks to choose from. I’ve put in hours of research on Trip Advisor, Book It, Google and other sites to whittle down the choices and come up with a list of the best-loved, highest rated and most picturesque. Starting from the southern most tip of the Mornington Peninsula and working our way up the coast of Port Phillip Bay, these are the six best pickings. 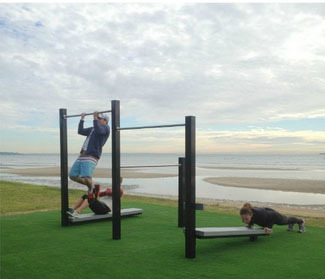 You can find them all on the blog map if you zoom in to Mornington Peninsula. 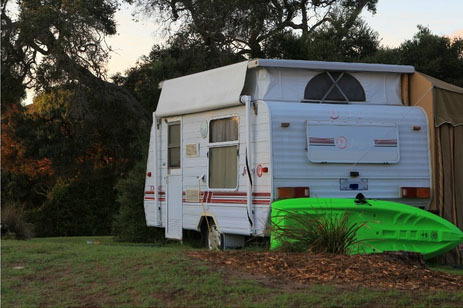 These two campgrounds are under the same management, side-by-side right on the beach! 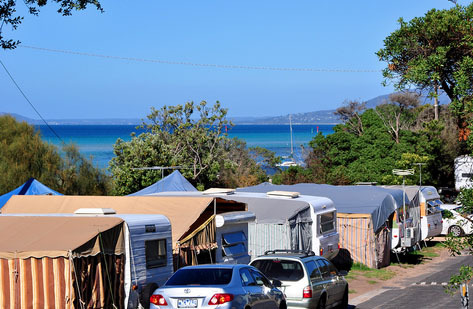 The campgrounds are located at the Sorrento end of the six kilometre wooded foreshore that runs from Whitecliffs (in Rye) to Camerons Bight (between Sorrento and Blairgowrie). 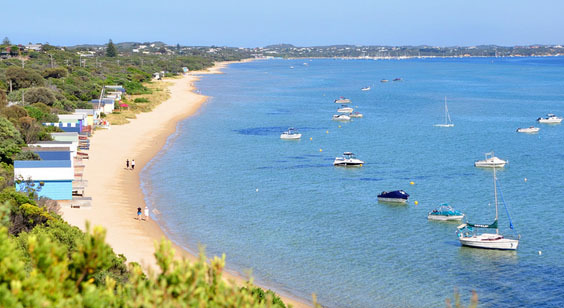 Camerons Bight and Stringer are also the closest campgrounds to Sorrento Village and Point Nepean National Park. 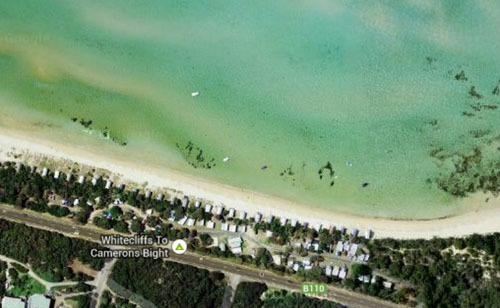 Camerons Bight has 68 unpowered sites, 17 of which are on the beach front. 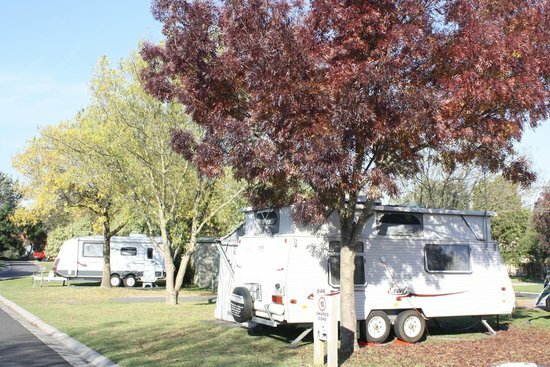 Stringer Campground has 66 powered sites, 17 of which are on the beach front. Book ahead and nab one of the best. 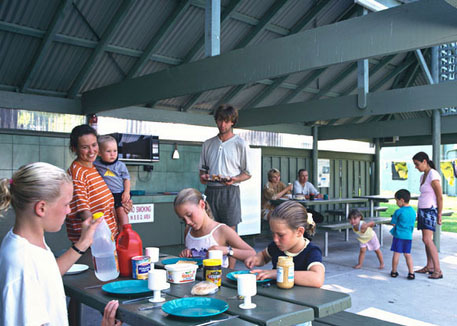 It is a small campground with only 44 sites, 20 of which are right on the beach front. It has the same management as Camerons Bight and Stringer Campground. It is secluded and wooded. 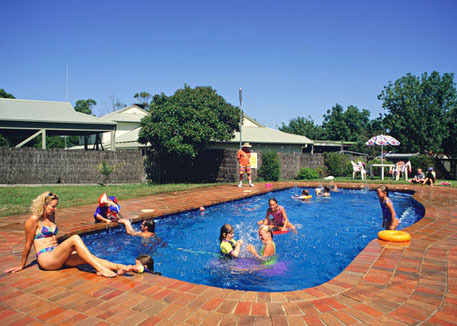 Kangerong Big 4 Holiday Park is across the road from a good swimming beach and beachfront cycle and walking path, has plenty of facilities to keep children amused including a pool, has BBQs on site, and it is located a short walk from restaurants if you feel like sampling the local cuisine. The sites are spacious and shaded with trees. RATES: $40 – $70 per night for two. Additional adults $17. The grassy sites are made private by shade trees and hedges. 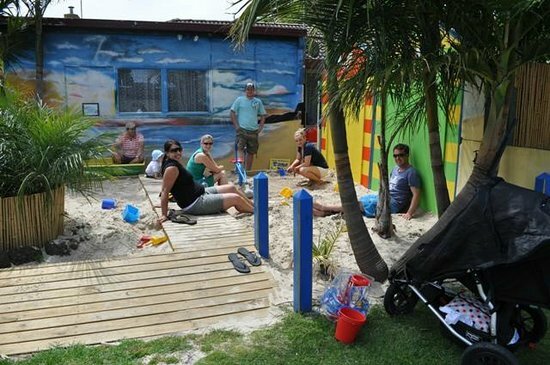 They have a full range of facilities and their shower and toilet block is known for being spotless. 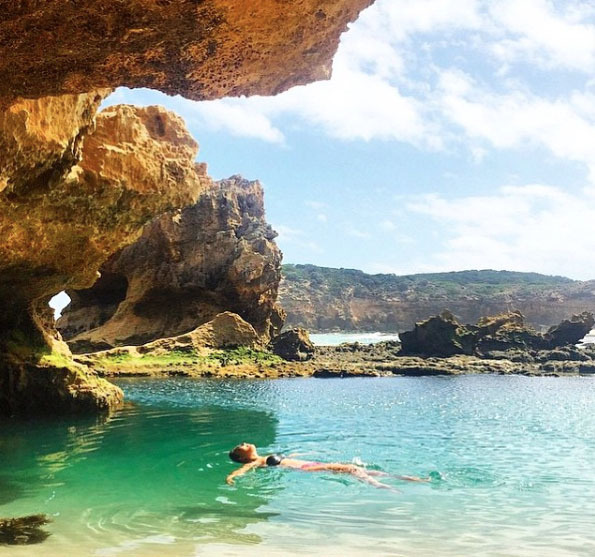 It is a drive away from the beaches and restaurants of Mornington and there is now WiFi, but this is a good place to get away from the crowds and have a peaceful night’s sleep. RATES: $36 – $39 for two people. 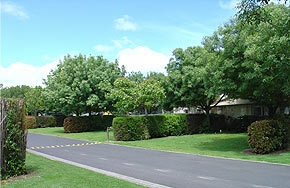 Mornington Gardens Holiday Village sites are hedged for privacy. 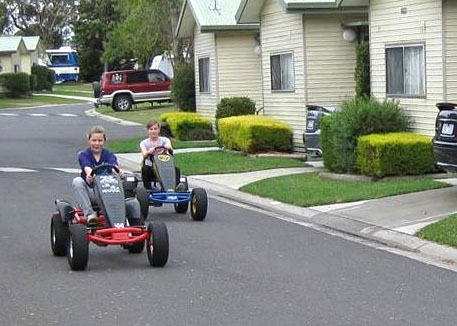 It’s not on the beach, but as with all Big 4 Holiday Parks, there is a lot to keep children amused. 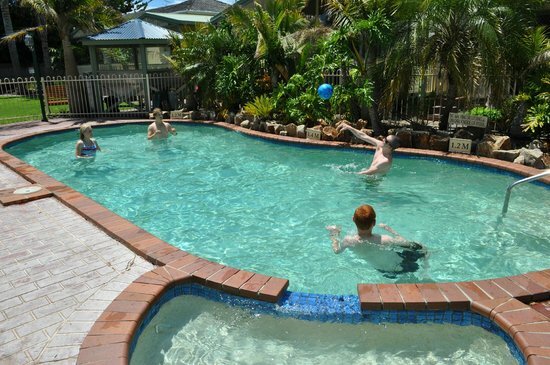 The sites have water, are spacious and shaded by trees, the staff are friendly, and they have WiFi. Powered sites, some with concrete slabs, some with ensuite bathrooms. 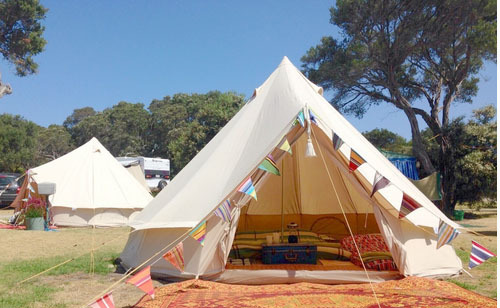 Hi Jodie, just checking out where to camp this weekend along the Mornington Peninsula and came across your post. 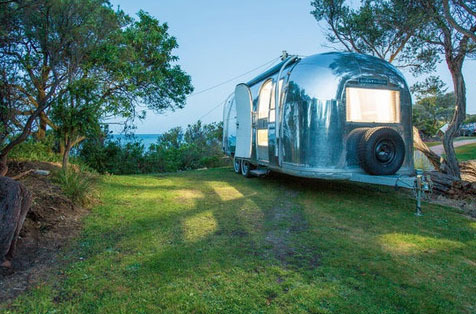 Lots of great info here on camping spots we hadn’t heard of. Thanks. Thanks Miriam! Sorry for the delay in responding. I’ve been away. I hope you have a wonderful vacation.